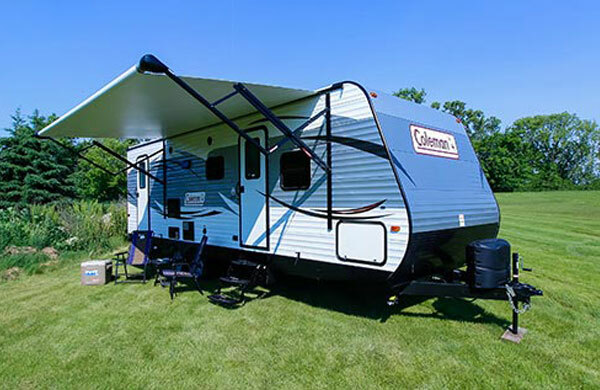 Camping World of Tulsa, formerly known as Dean’s RV, is located on the east side of Tulsa on Highway 44, just east of the beautiful Arkansas River. 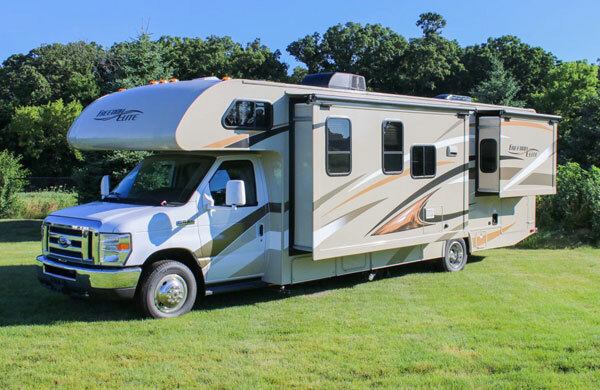 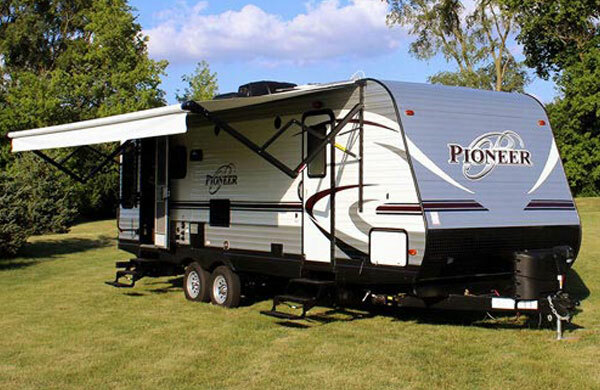 At Camping World of Tulsa, we have more than 300 RVs available every day from pop-ups to diesel pushers, including brands such as Winnebago, Heartland and Keystone. 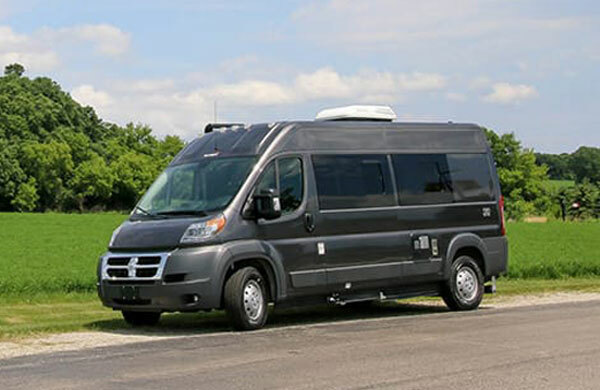 A mainstay in Oklahoma for more than 25 years, Dean’s RV has been known to go above and beyond with customer service. 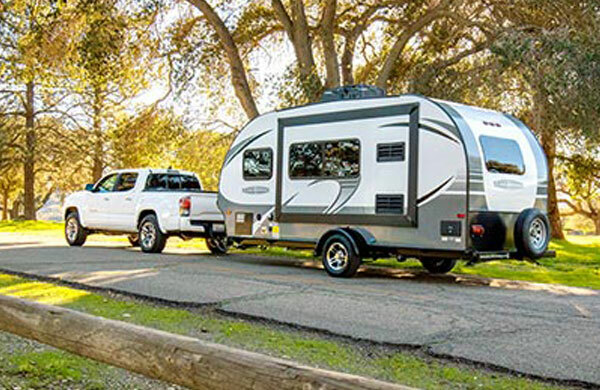 Camping World is proud to welcome Dean’s RV into the Camping World family. 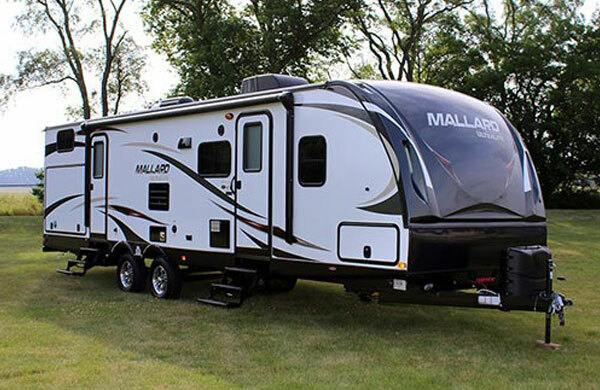 Email Camping World of Tulsa with any questions or comments.